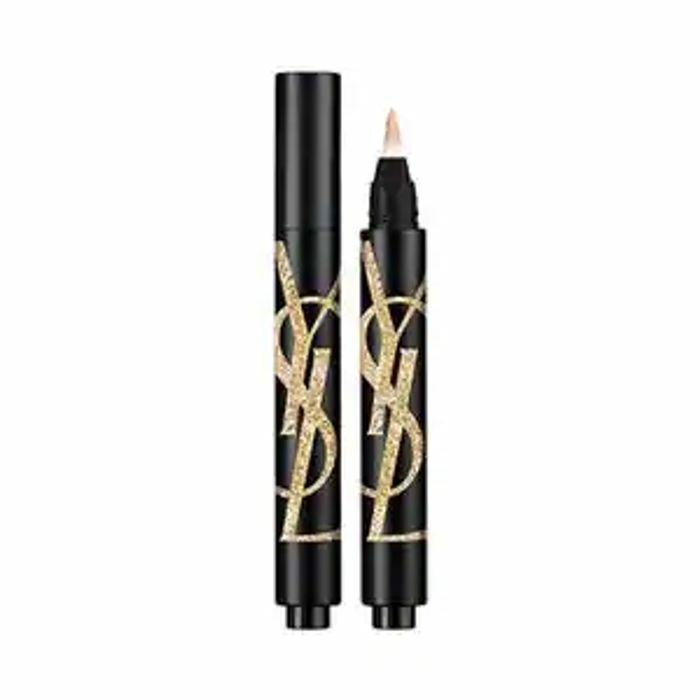 Get YSL touche concealer for £15 worth £22 when you spend £15 on make up at Superdrug. Free click and collect to store. Add the concealer to your basket before checkout.